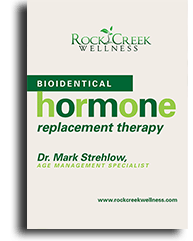 *Rock Creek Wellness offers several proven weight management and weight loss programs that may be able to help you drop the pounds quickly and keep them off. 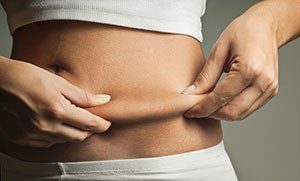 *Gain results and feel a real difference without having to take a number of pills or mix unappetizing drinks. *There is an answer by means of all natural, highly efficacious injections. A DXA scan (formerly known as DEXA scanning) is used for a number of applications. 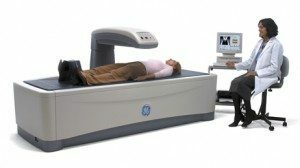 This FDA approved bone density machine is the go-to option for bone density and total body composition testing.